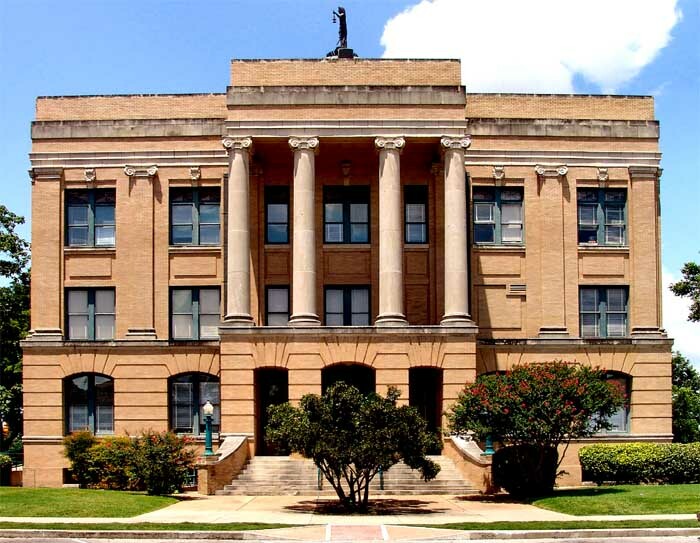 At the Law Office of Leo E. Foust, we practice all types of Texas Family Law including Divorce, Child Support, Child Custody, Alimony, Property Division, High Net Worth Divorces, Pre-nuptial Agreements and more in Austin, Round Rock, and the surrounding communities. I have practiced Family Law for twenty-six years in Central Texas counties such as Travis, Williamson, Hays, Burnet and Bell County. The majority of my cases are related to divorce, custody, child support, possession and property disputes. We handle uncontested divorce cases, as well as, contested custody disputes and division of marital estates valued at well over one million dollars. Dissolution of a marriage occurs when a marriage is legally terminated and the court divides assets and debts, provides for minor children and deals with any maintenance issues. Dissolution actions can be uncontested or contested. We can represent you and protect your interest. We negotiate parenting and visitation agreements in the best interest of your children, and when an agreement cannot be reached, we advocate for you in court to achieve your goals. If you and your spouse can’t agree on how to divide your property and debts during the divorce process, then a court will have to decide for you. But how does a judge make a fair division? If you’re involved in a divorce, it’s critical that you understand the laws in your state or consult with an experienced divorce attorney.